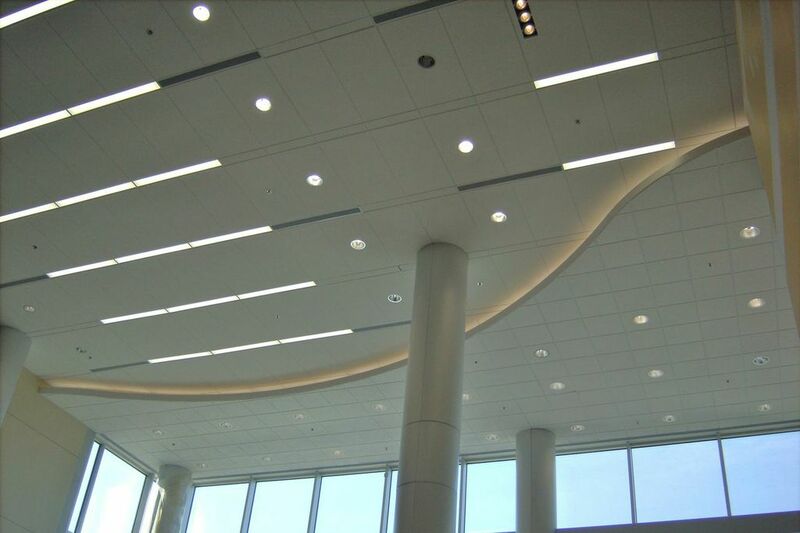 Leonard A. Kraus Co. specializes in the installation of a variety of acoustical and specialty ceiling systems. LAK will leave your space ascetically and acoustically pleasing. We offer the following ceiling services: acoustical ceilings, radius metal ceiling systems, wood panel ceilings, glass fiber reinforced gypsum, and specialty acoustic plaster. Leonard A. Kraus Co. provides over 40 years of quality drywall applications. Our services range from standard partitions to fire-rated assemblies. LAK will leave your drywall finish ready for paint with no visible imperfections, no matter which service you select. Have confidence in LAK to provide your drywall walls, ceilings, and bulkheads to well above industry standards. Along with standard stick built exterior wall systems, LAK has the unique option to design, engineer, and construct light gauge metal wall panels in our on-site panel shop. 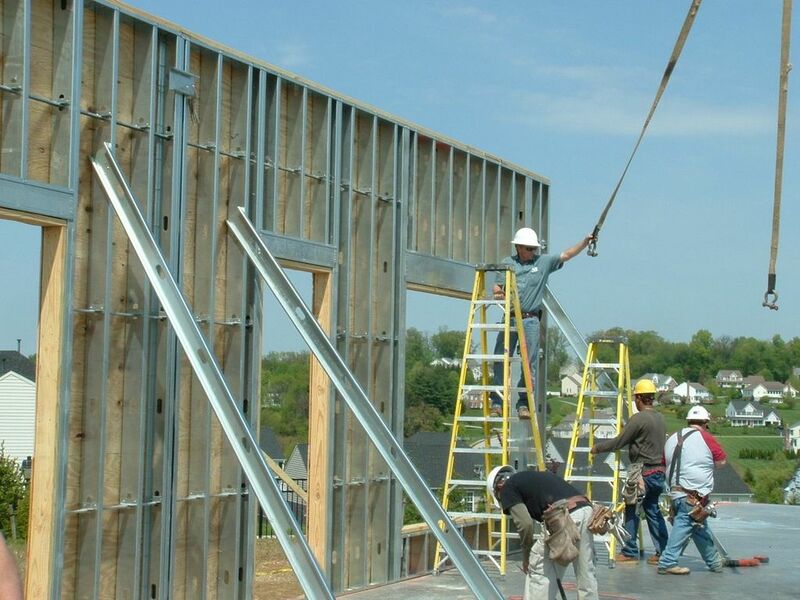 LAK works closely with owners, designers, engineers, and general contractors to prefabricate structural wall panels complete with sheathing and vapor barriers, long before they are even needed on the job site. They are then shipped to the job site and installed using a tower crane and minimal manpower. 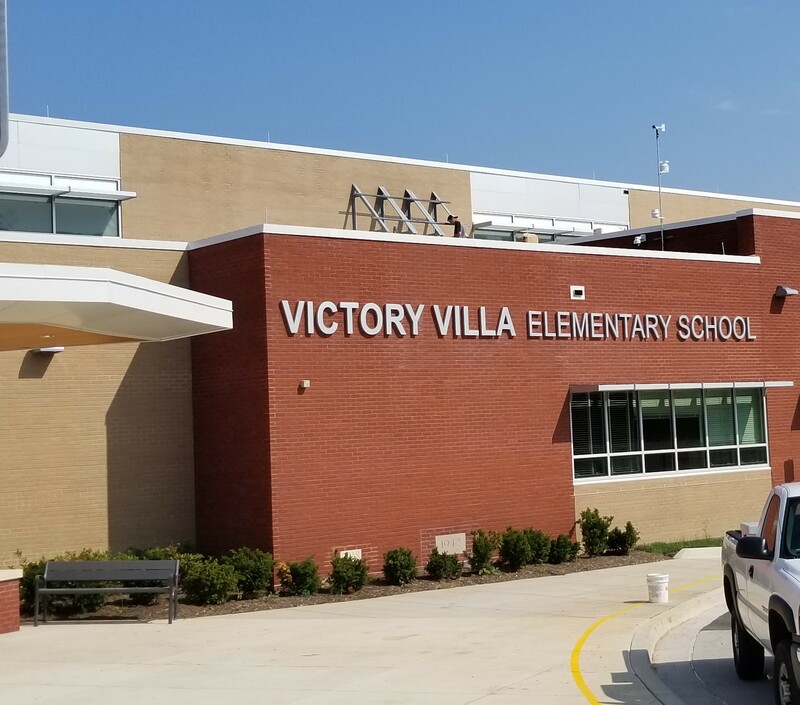 This capability allows the owner to save money by completing schedule milestones and constructing the building in a timely fashion. Limited site time is needed to give the owner a building envelope. Let LAK save you time and money on your next project by utilizing our pre-fabricated LGMF wall panels. At Leonard A. Kraus Co., we get involved in many projects at the design stage. Working closely with designers, owners and GC's, LAK utilizes over 50 years of knowledge and expertise to provide conceptual budgets and building designs from the beginning stages of design. Utilizing a variety of resources, LAK will be involved in and assist your project from the planning stage through final completion.